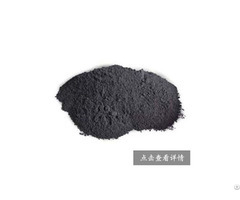 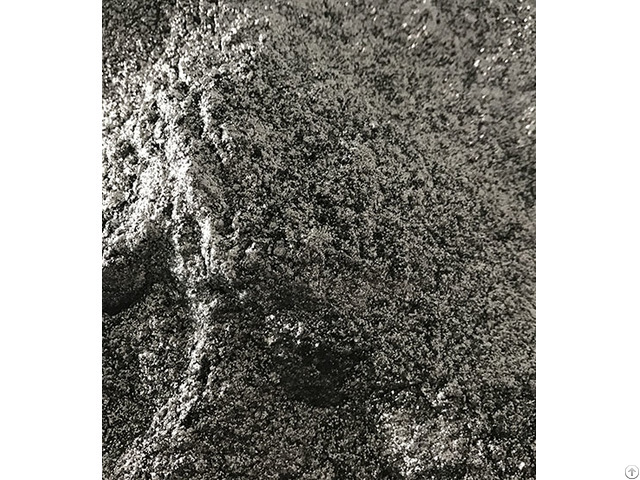 Expandable graphite and flexible graphite, my company by the production of high quality natural flake graphite, high temperature instantaneous processing, flake into wormlike, volume expansion of 100-400 times, this expanded graphite remains the nature of natural graphite, and has a good plastic molding, flexible scalability and sealing, is a kind of the new ideal of sealing materials and various graphite sheet of high quality raw materials, in the petroleum, chemical, electric power, aviation, automobile, ship and instrumentation industries such as dynamic and static sealing in a wide range of applications, can also be used in metallurgical industry, a new type of flux, heat generating agent. 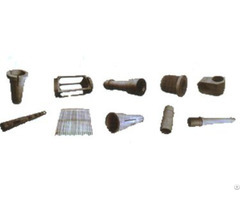 Performance: with a good expansion, the seal, the product has high temperature, radiation, thermal insulation, lubrication, plasticity, chemical stability. 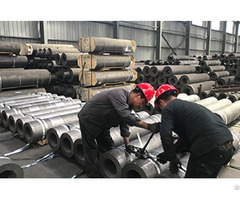 Use: widely used in iron and steel, atomic energy, aerospace, machinery, chemicals, petroleum, metallurgy and other industrial sectors.